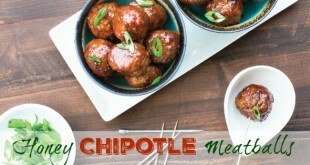 These Honey Chipotle Meatballs are just a bit sweet and just a bit spicy. 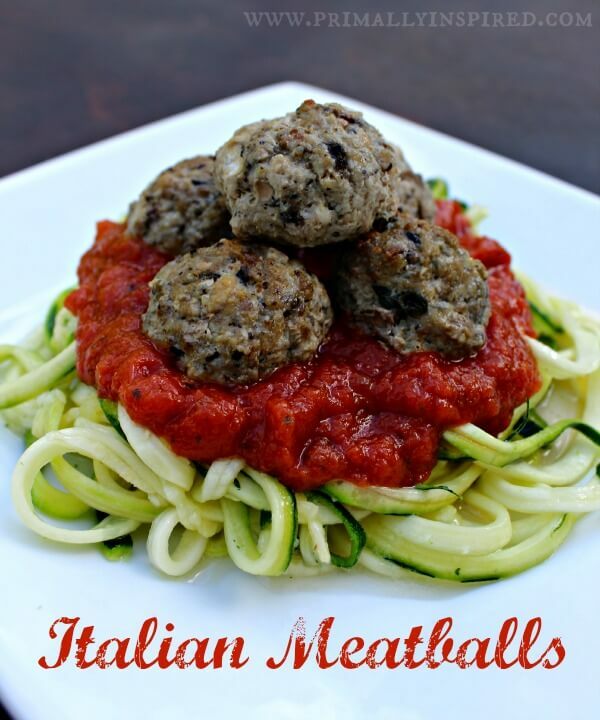 You'll love this easy meatball recipe that's Paleo and Gluten Free. 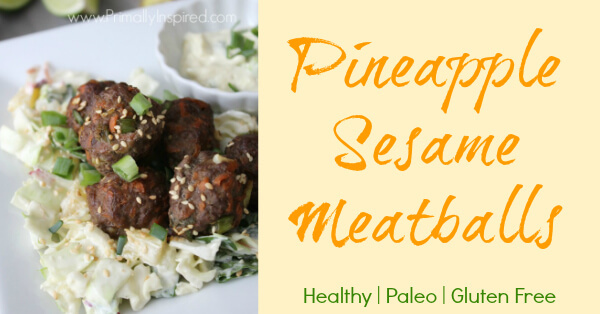 These healthy Pineapple Sesame Meatballs are a winning combination of Asian flavors and sweet, juicy Pineapple! Paleo & Gluten Free. 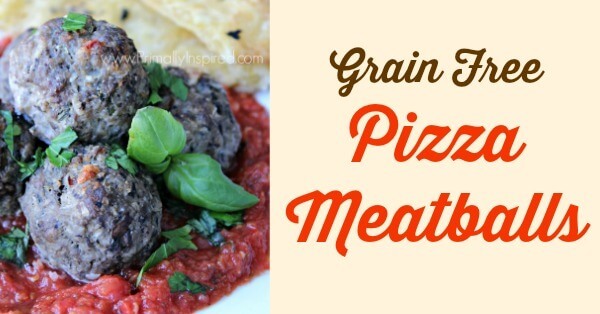 If you love pizza, you'll especially enjoy this Grain Free Pizza Meatball recipe! Serve these with pizza sauce and you've got a home run, easy meal! Paleo. 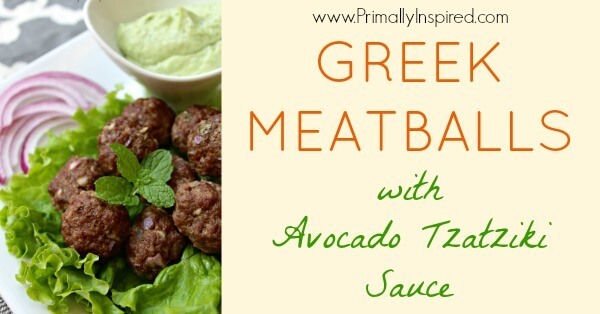 You'll love these easy weeknight Greek Meatballs with a healthy Avocado Tzatziki Sauce! They're so good that you'll want to make a double batch! This sweet and spicy dinner is sure to please your tastebuds! 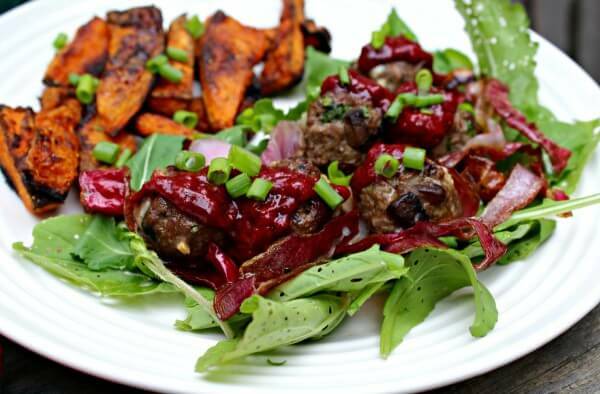 Also, learn the secret to super moist and flavorful grain-free meatballs!